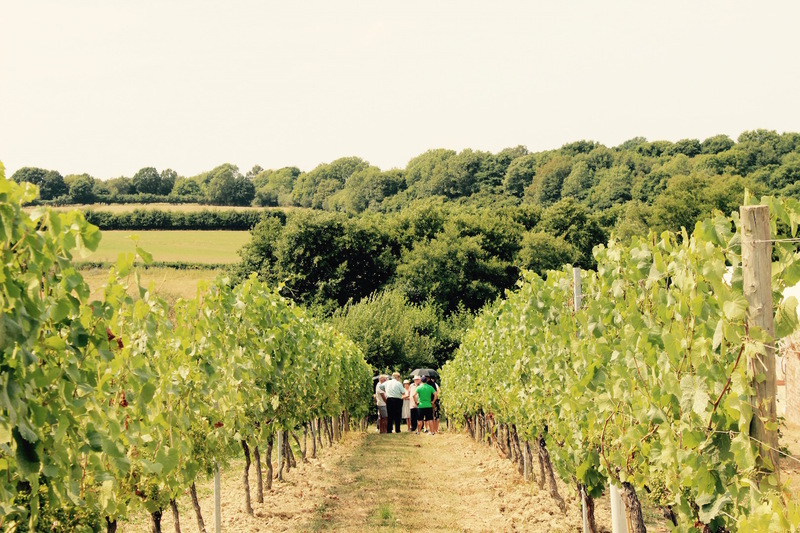 We pick you up from Brighton station and take through the rolling Sussex countryside to the Chapel Down Wine Estate. 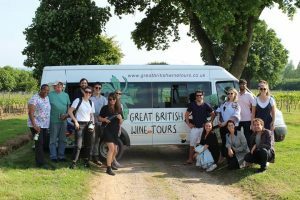 You will be given a full tour of their vineyard, walk amongst the vines and be shown their winery where you will learn about English wine production from grape to glass. 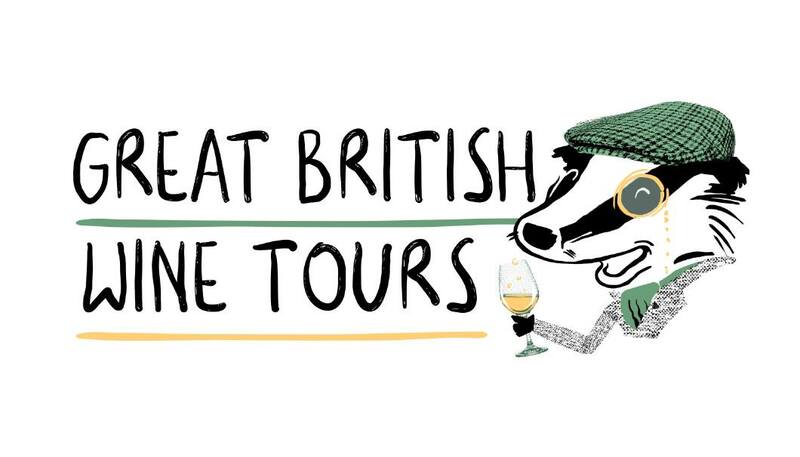 After your tour, you will be shown into their cosy tasting room for a tutored tasting of seven still and sparkling award-winning English wines – Chapel down produce vermouth and gin too which you are welcome to try!. Once you have toured and tasted, it’s off to our favourite country pub for specially selected menu of local, seasonal produce. 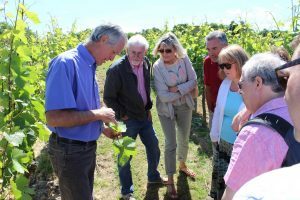 After lunch, we head to Hush Heath Estate for a stroll round the vineyard and second tutored tasting of 5 still and sparkling wines and a taste of their home-grown cider in their stunning new tasting room overlooking the vines. After Hush Heath Estate, It’s just a short 30 minute drive back to Tunbridge Wells . A Great British day out! Hotel Pick-up / drop-off available: We can pick you up at your hotel with prior arrangement If in our area – please give details when booking. Drop off – We drop off at Tunbridge Wells train station at specified time. We can arrange a drop off at other locations with pre-arrangement. 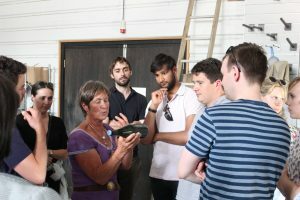 Brighton and Lewes pickups must be requested and confirmed prior to the tour date – we don’t automatically stop here unless specifically requested.